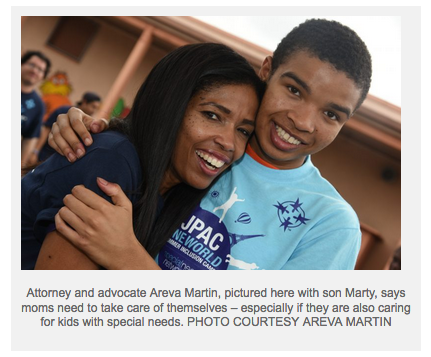 This entry was posted in Status and tagged Areva Martin, Civil & Human Rights Advocate, LA Parent Magazine, LA Parent Newsletter, Legal Advocate, Special Needs Network, Special Needs Parents, Turk PR. Bookmark the permalink. Patrika Darbo Exclusive Emmy Q&A with Its A Glam Thing!